JungKook is my ultimate bias from BTS!?? he is indeed the perfect 'golden maknae'!!!??? I really really like jungkook. ?????? 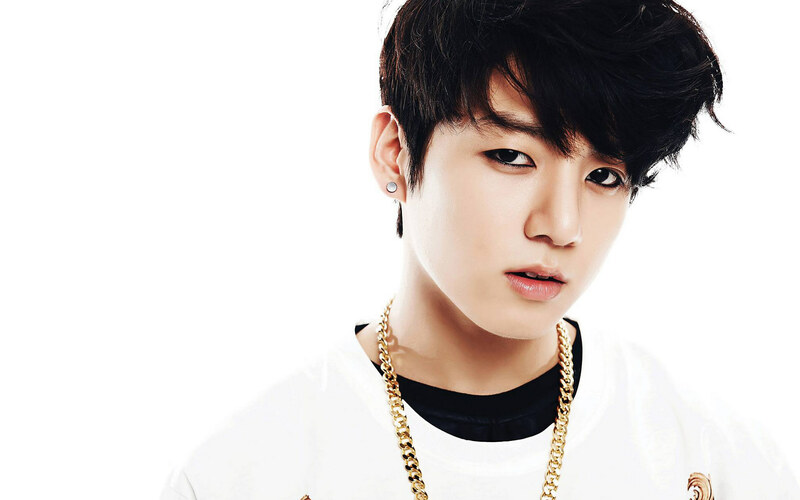 well I love jungkook he is my first bias ??. Indeed he is a perfect GOLDEN MAKNAE???? He is soooo ...cute ? ?